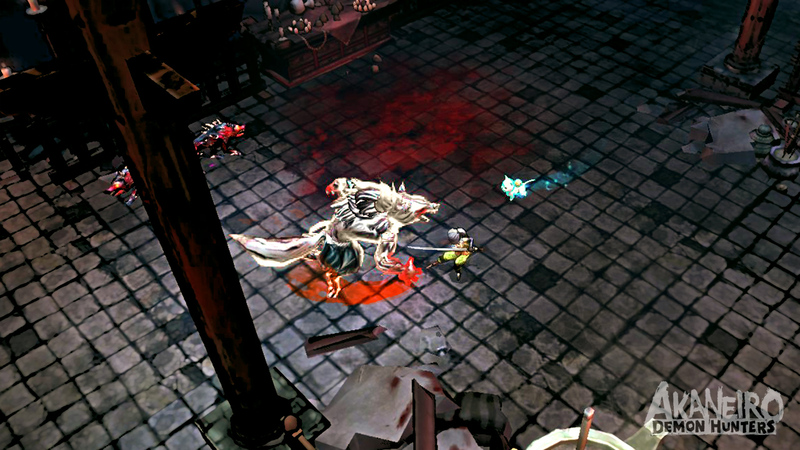 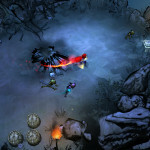 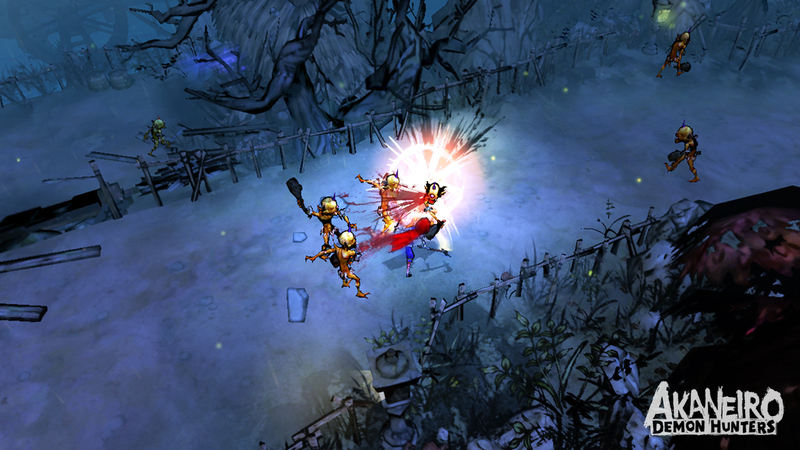 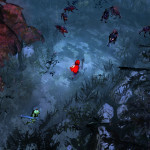 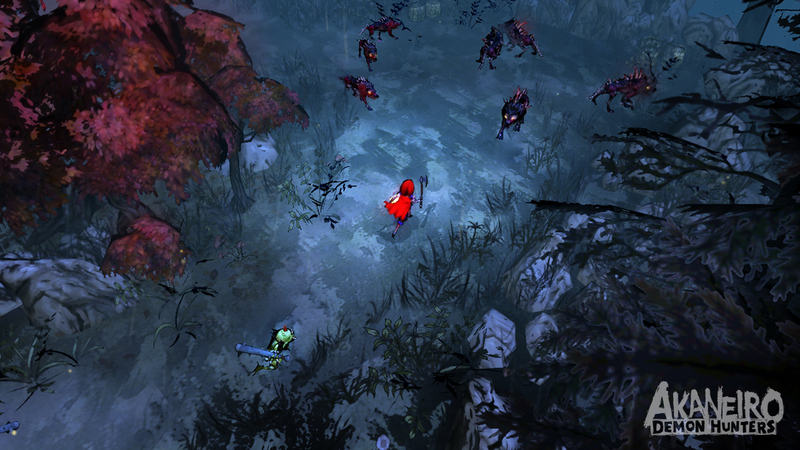 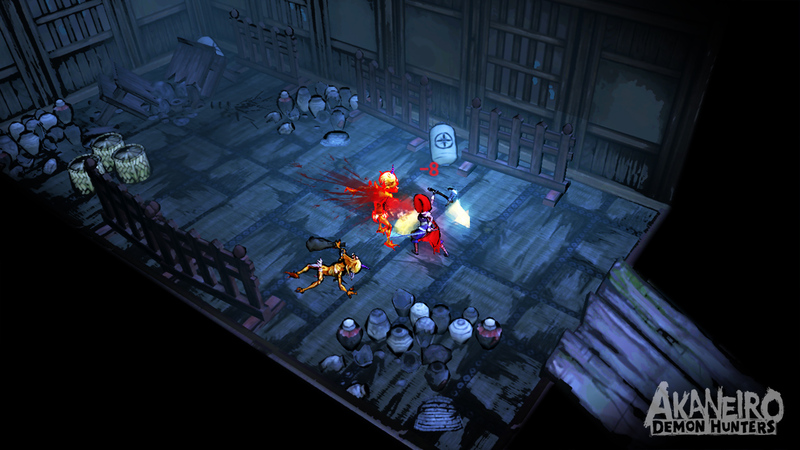 American McGee’s studio, Spicy Horse, is moving on to its next big project – Akaneiro: Demon Hunters. 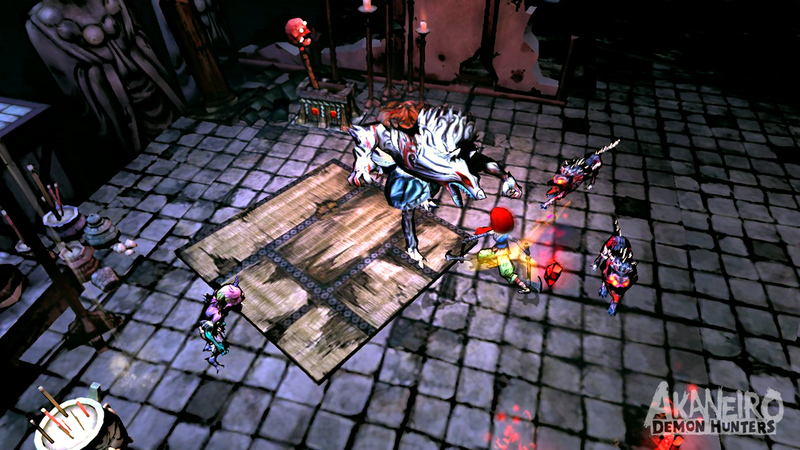 This time, McGee is taking on Little Red Rising Hood, but much like with Alice in Wonderland, he is adding a little twist. 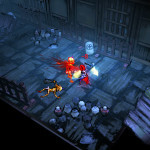 Kotaku has a pretty extensive coverage of the game, but the gist is this: Akaneiro tells the story of a demon hunter in feudal Japan, tasked with putting an end to a village’s demon problem. 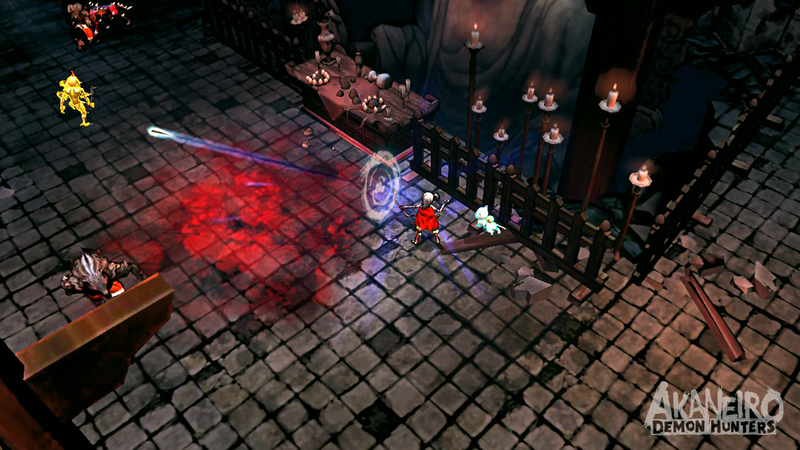 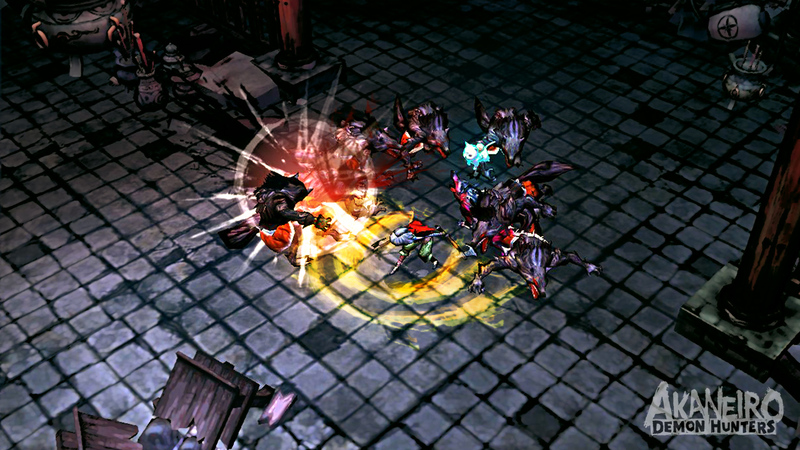 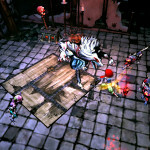 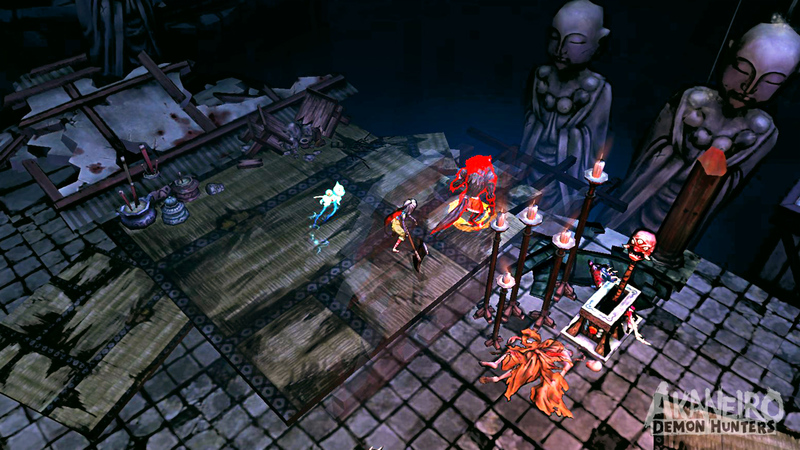 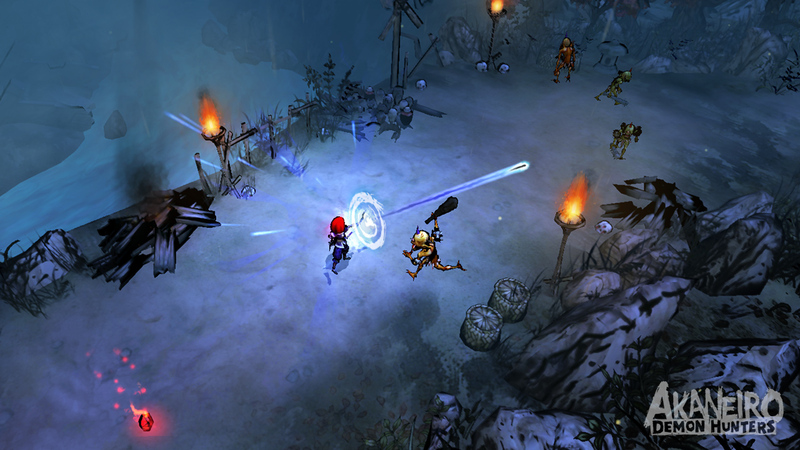 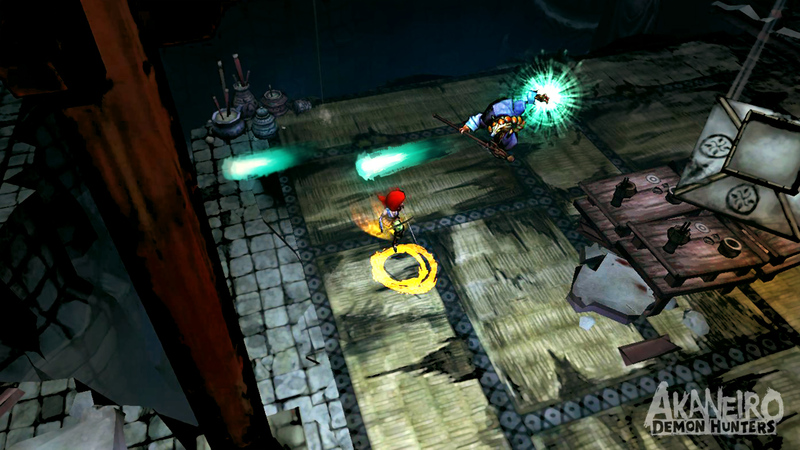 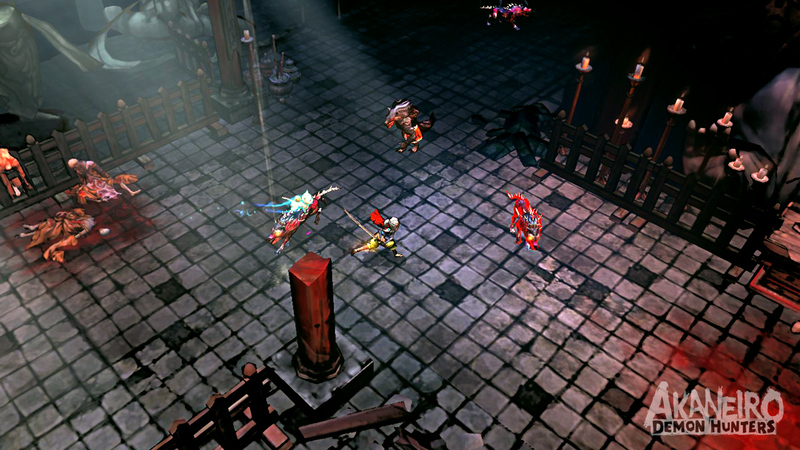 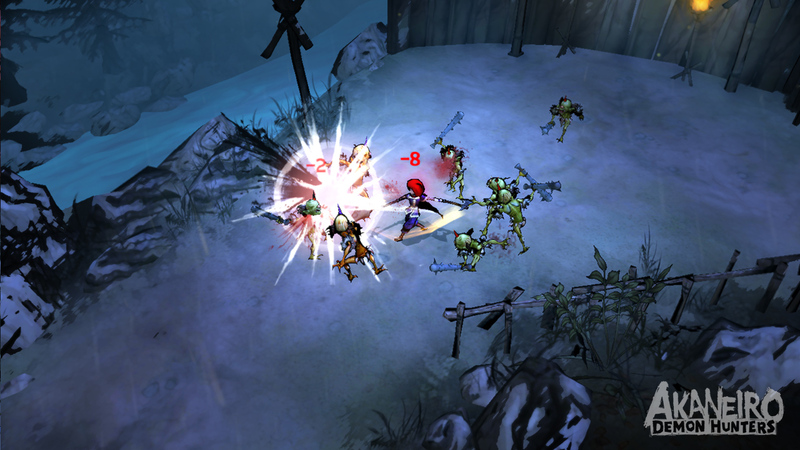 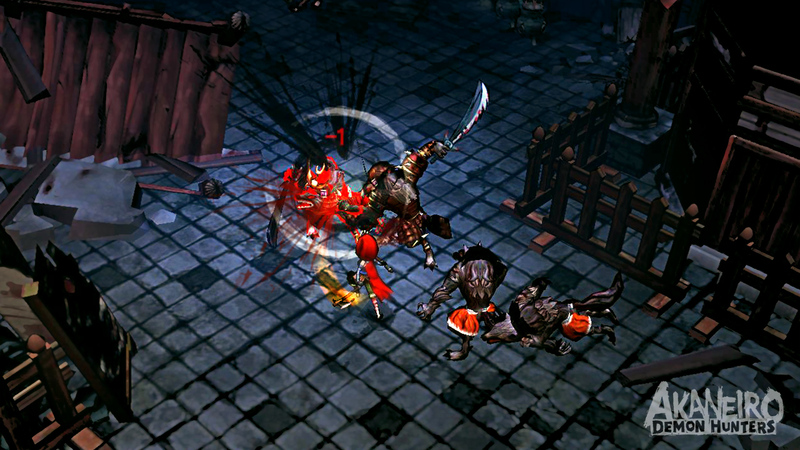 As part of the Order of Akane, the player will hack and slash his way through countless demons and harvest “Karma Shards”. 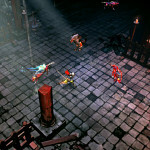 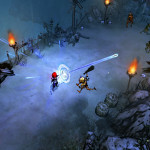 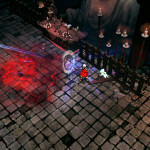 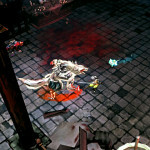 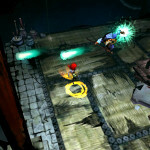 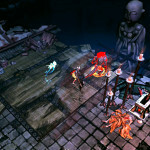 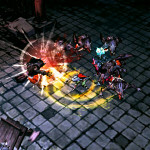 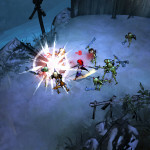 This action RPG will be free to play (free!) 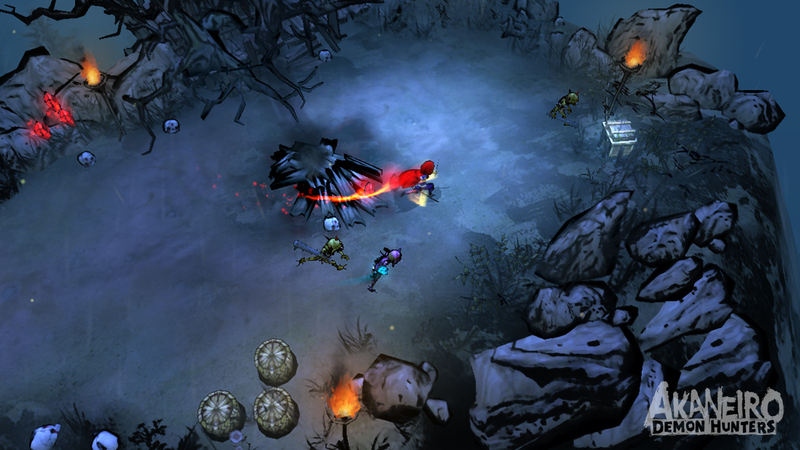 for the PC, tablets and on the internet. 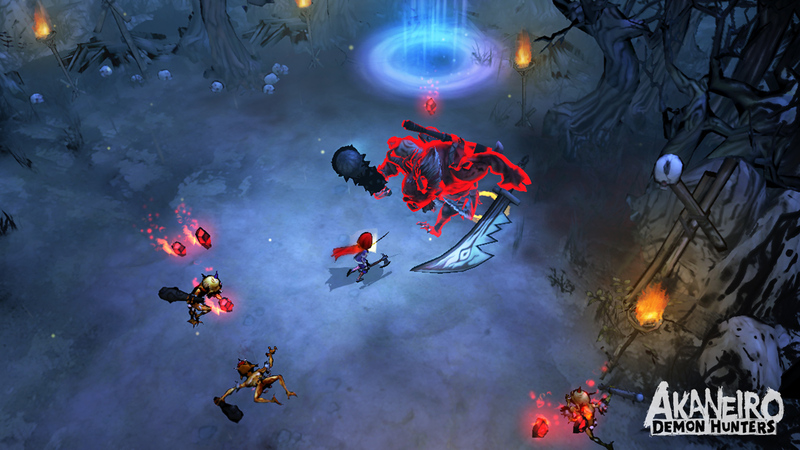 A beta version will be available later this year.